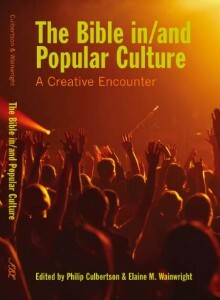 if you type in “out of bounds church” on amazon.com – you get my book, and a chance to pre-order! that is so totally wierd … and totally like, vulnerable and scarey. First draft :: weekend block course :: Bible College of New Zealand :: 3rd term of 2005. This course is designed to introduce people to ministry in a postmodern context. 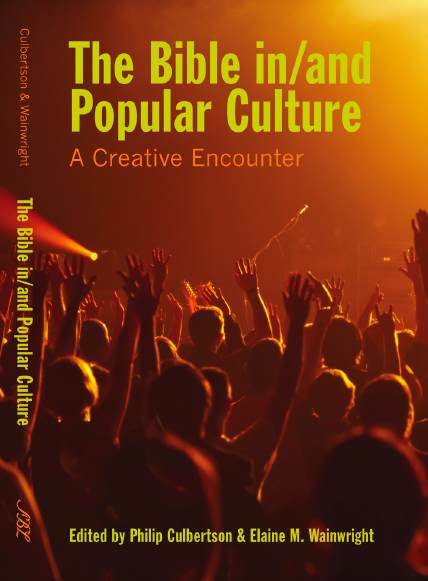 It will use selected examples of contemporary Christian exploration; specifically the emerging church as a loose, umbrella term for a range of new forms of church and ways of being Christian; including worship innovation, cyber church and new forms of community. Such real life experimentation will be critically examined in light of the Christian tradition. This weaving together of life with a thinking faith will enhance a student’s ability to follow Jesus today. 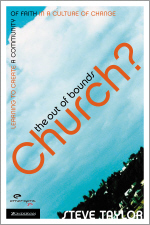 Course text :: Taylor’s The out-of-bounds church? learning to create communities of faith in a culture of change. I am in Wellington for the day, meeting with a few people about a possible New Zealand wide emerging church conference mid-May 2005. It looks a great day for flying. church is never ahistorical. to etch “be the church” as one’s ecclesiological slogan is to potentially deny the incarnation, a Jewish Christ walking among a Jewish people, cracking Jewish jokes and building a Jewish community. 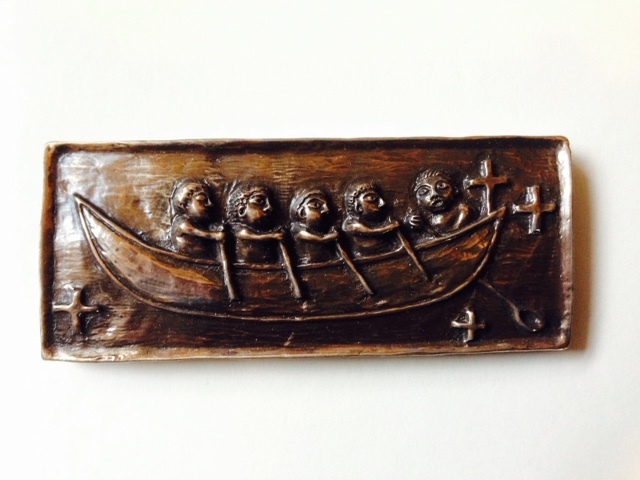 For to “be the church” is to be embodied among particular people in the unique crevasses where God has placed us. Those unique crevasses might be called by sociological names: Jewish, early, African, Roman, Celtic, Gen X, postmodern, even emergent. Such names, such attention to the unique crevasses of one’s existence, need not be read as a defining label, but as an expression of Incarnation, a respecting of the unique contours of enscribed identity. Last day to pick up a limited edition A5 size copy of my PhD, A New Way of Being Church .. if not, then be left behind … A New Way of Being Church is a world first, an indepth academic exploration of how the emerging church responds to cultural change, asking the question; how effective is the emerging church as a postmodern expression of faith? Tomorrow represents my first mission initiative at Opawa. Tomorrow for Opawa is spring clean day. I have invited the church to gather at either 9 am or 1 pm … and to work together in groups, either spring cleaning around the church, or spring cleaning into the community … picking up rubbish, mending broken fences. About a week ago we letterboxed, letting people know we were coming. On Sunday is spring clean Sunday, exploring the spirituality of de-cluttering our lives, wiping our interior surfaces, being wholebodied. It is this mix of community, servanthood and spirituality, that I hope will become a hallmark of Opawa in mission. Research just out shows that Mel Gibson’s The Passion had no lasting impact on faith. Given the inadequacy of its theology, all I can say is thank God. Only 16% of viewers said it had affected their religious beliefs, while 9% prayed more and 8% attended church more. Interesting that half of movie goers in the US were Christians (53%). That means that a good number of Christians could watch Jesus being beaten and flogged, yet remain unmoved in faith and practice. As for its evanglistic potential, the research found the apparent absence of a direct evangelistic impact by the movie. Despite marketing campaigns labeling the movie the “greatest evangelistic tool” of our era, less than one-tenth of one percent of those who saw the film stated that they made a profession of faith or accepted Jesus Christ as their savior in reaction to the films content. Let me repeat that – one-tenth of one percent! Does this mean movies missionary potential is limited? Well, the research found that while 41% of adults had seen a movie in the last 2 years that caused them to think more seriously about faith, they were more likely to be active religiously before hand. This would suggest that movies are not a postmodern magic bullet. Did anyone video the TV programme on Colin McCahon, New Zealand’s most famous painter, on Saturday? I missed it and am keen to watch it. 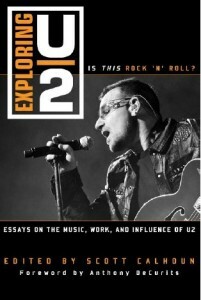 U2 have released the title for their new album; How to dismantle an atomic bomb. Don’t we have enough violence in our world today, without co-opting the said words of wisdom and words of Jesus? If the words of the prophet expect us to dismantle swords, does that mean we should dismantle and defuse Scriptural incendiary devices? Does not the raw terror of our times require us to seek different images? I’m in the U2 corner on this one. 7 months ago, as an emerging church pastor, I moved to a 94 year old declining conservative church in a poorer part of town. Many people thought I was mad. I was returning to what many in the emerging church are deconstructing and railing against. I was deciding to live in what many had dismissed as lifeless and immovable. a more open, questioning, relaxed, creative, relational approach to faith. moving the out of bounds church? out-of-bounds church? 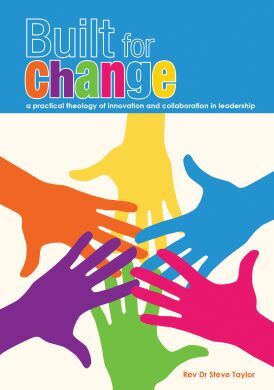 learning to create communities of faith in a culture of change, is the editor-ordained title for my book. due out feb 05. Zondervan sent me a fancy “author care” pack recently, in pastels, complete with flowers. And a “book form” to fill out. And a question: who do you know who could write reviews for magazines and newspaper?